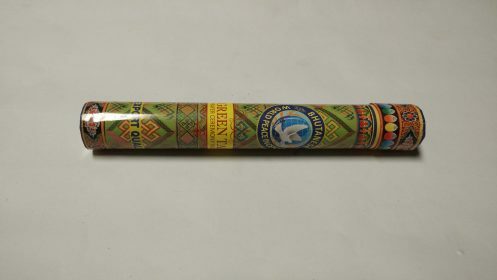 Traditional Tibetan incenses are blend of various aromatic herbs found in High Himalayan regions neighboring Tibet Tibetan autonomous region of China. 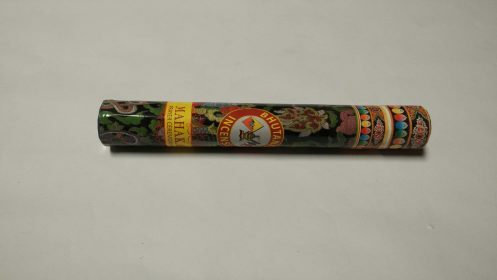 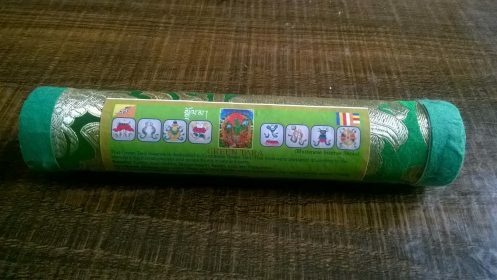 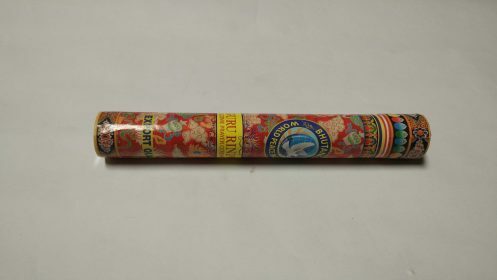 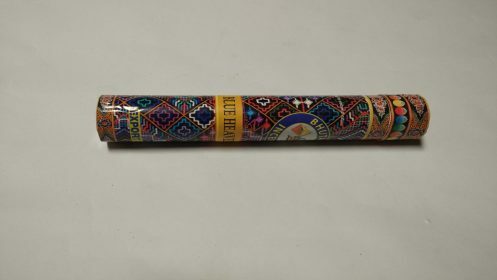 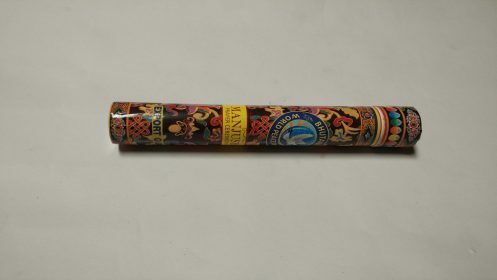 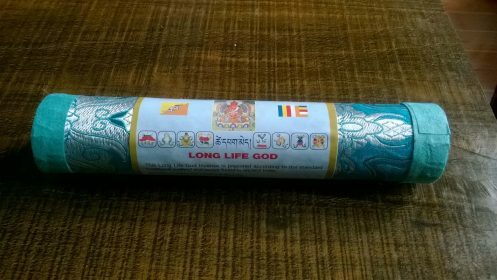 Incense is an offering made in order to propitiate the protective deities in rituals. 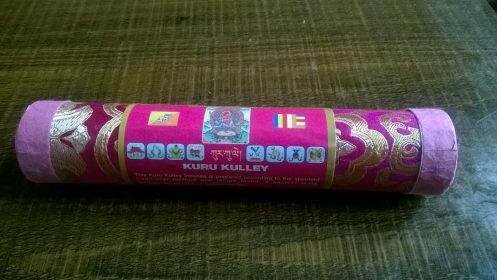 Some are to bring happiness, good luck, prosperity and peace. 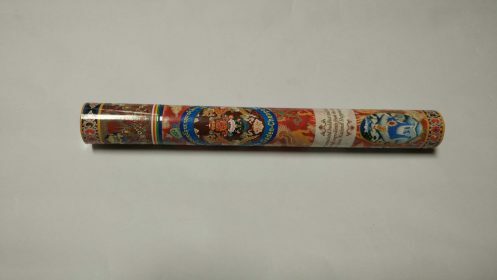 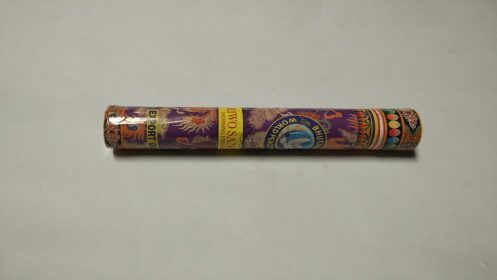 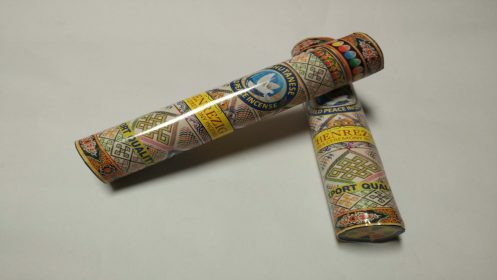 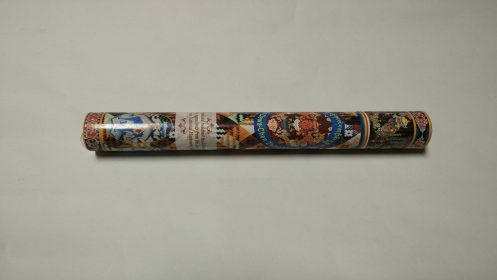 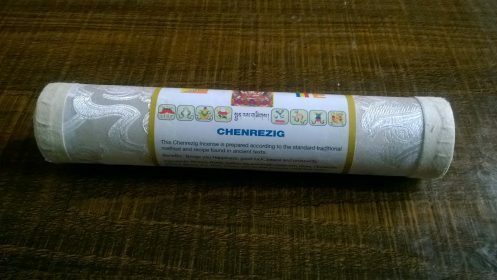 Traditional Tibetan incense is 100 % natural, non-toxic, non-addictive and it keeps the environment with clean fragrance and delightful fresh air to promote the health and happiness the natural way. 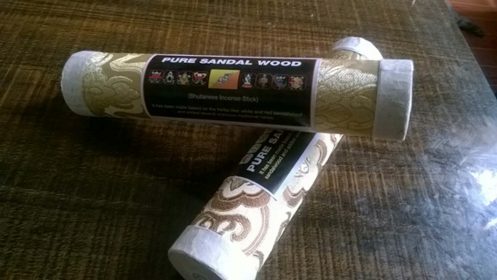 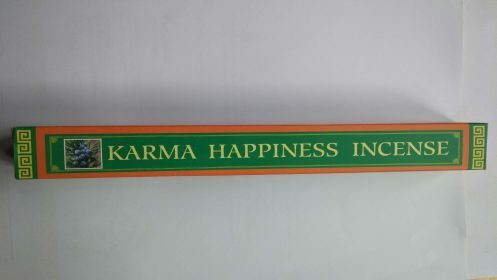 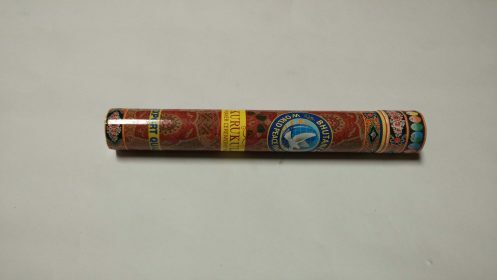 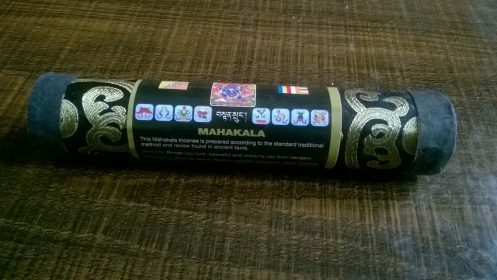 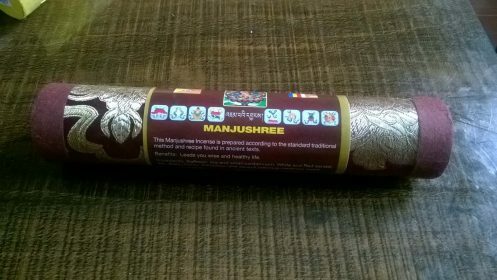 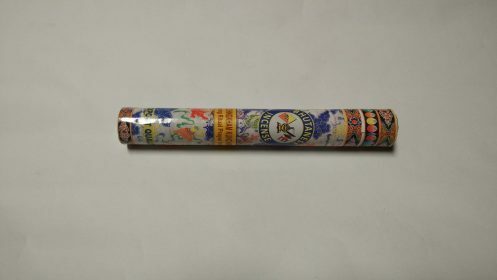 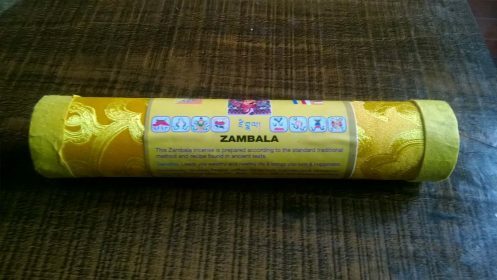 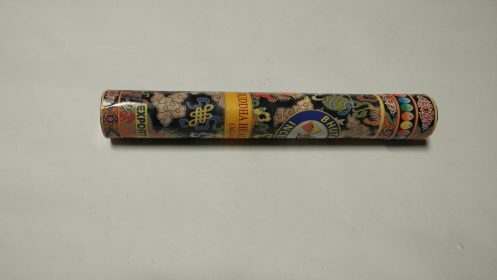 It is manufacture with utmost care and in strict compliance by experts with know-how of several schools of Buddhism in traditional incense making technique and texts.